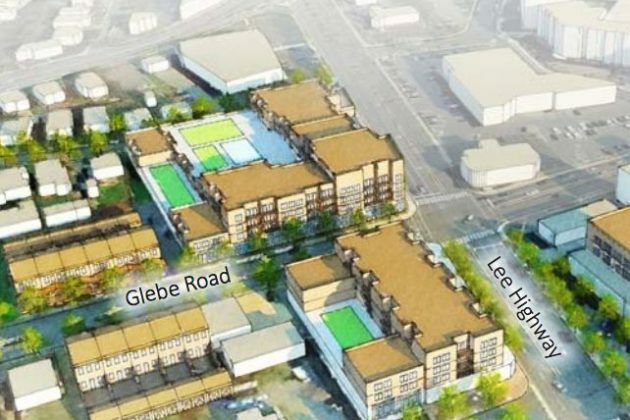 Arlington leaders are starting a planning process to chart out the future of the Lee Highway corridor in earnest tonight (Tuesday), setting the stage for a lengthy debate over how the county allows development along the many neighborhoods lining the highway. Officials are holding a community kick-off for “Plan Lee Highway” at 6:30 p.m. at the newly renamed Washington-Liberty High School (1301 N. Stafford Street) tonight, giving anyone interested in the corridor’s future a chance to learn more about the process and offer their thoughts. A group of dozens of community leaders, known as a “community forum,” has already begun some initial discussions on how the process should go forward. 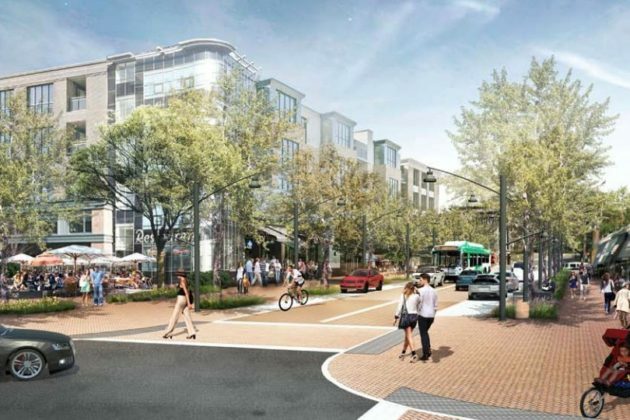 In essence, officials are hoping to sketch out a new “area plan” for a five-mile stretch of the highway, guiding future public and private development from the East Falls Church Metro station to the Lyon Village neighborhood near Rosslyn. The question of how much more density planners allow along the highway will likely come to define the ensuing debate. Though many shopping centers and apartment complexes sit on the highway itself, most of the neighborhoods just off the roadway are reserved for single-family homes. Officials are now examining a variety of “nodes” on the highway that could someday become home to mixed-use developments or different types of housing, a focus that will become all the more important as Amazon moves in and puts a strain on the county’s supply of available homes. The future of those shopping centers will be another key concern, as the county weighs how best to transform them to protect existing businesses thriving on the highway while also luring in new development. Planners also hope to focus on transportation along the corridor, as the county considers ways to ramp up bus service on the highway and make it a bit more walkable as well. County officials are expecting the planning process to stretch over the next three years, given the size and scope of what leaders will examine. 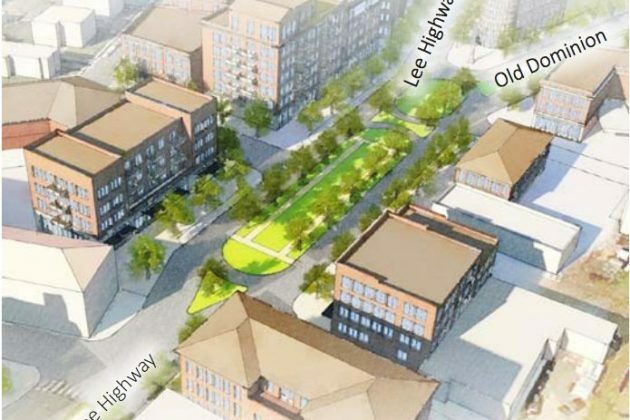 The Lee Highway Alliance, a group of businesses and other concerned citizens living along the roadway, will hold regular design studios over the coming weeks to accept more community input, with another “public workshop” tentatively scheduled for September.